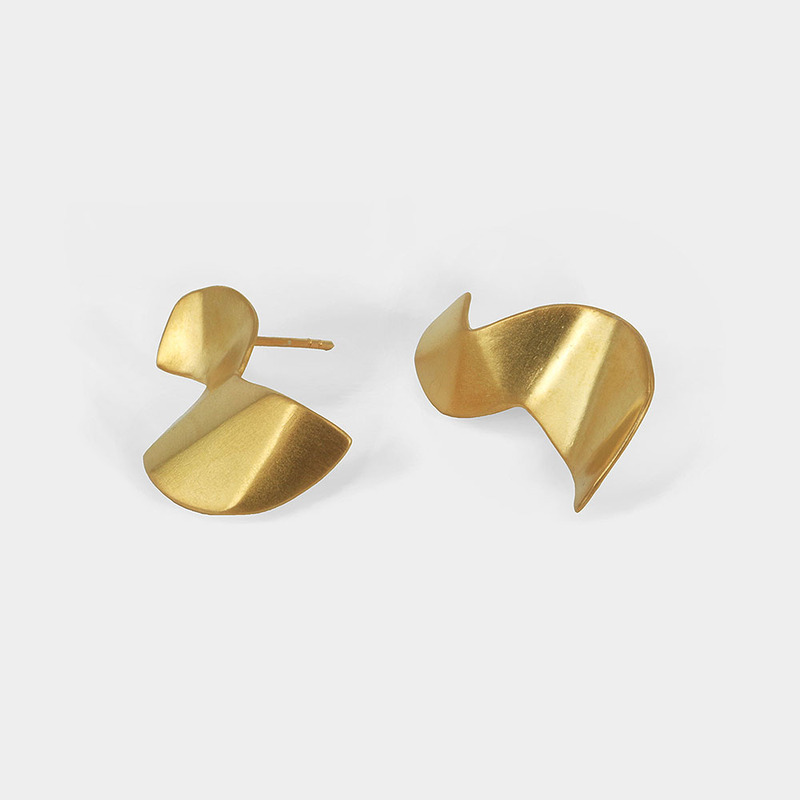 Original and uniquely designed minimalistic earrings in geometric form. They are entirely hand made. 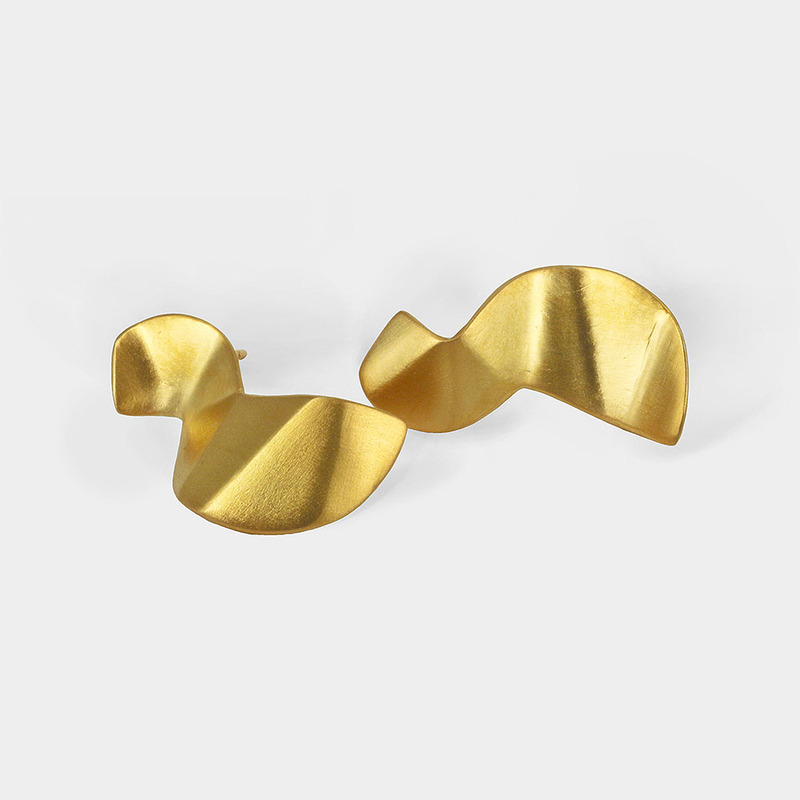 They are made of 925 sterling silver and gold-plated in yellow or pink gold. It is a perfect match for the “Two sides pendant”. 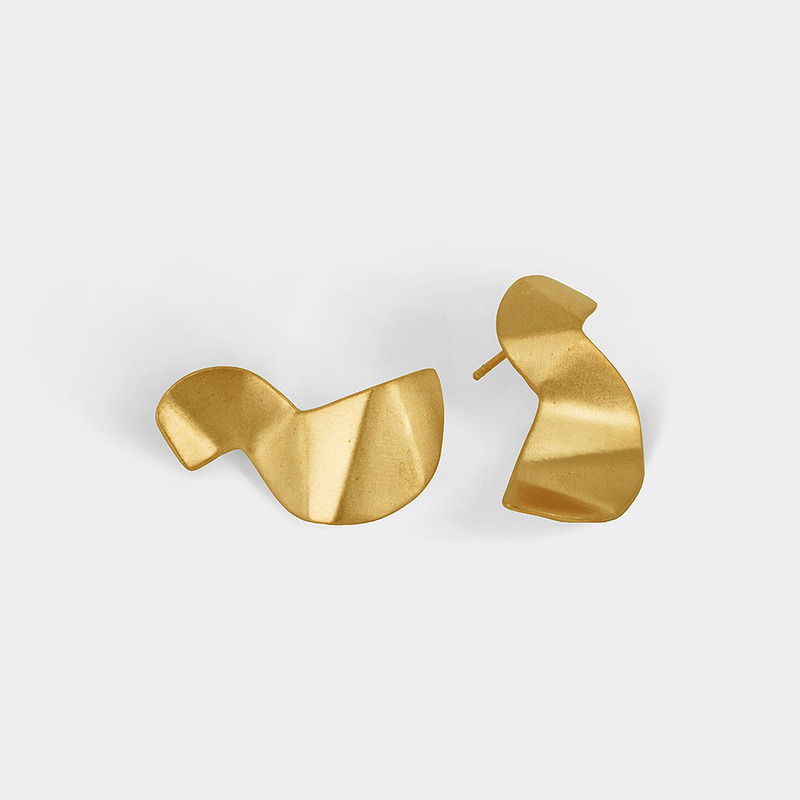 Size in each earring: 2.30 cm X 1.50 cm. Color selection: Pink / gold. This jewel is part of the collection of jewelry “bodies in touch”, which represents the contact of human bodies.